I am absolutely LOVING that roll neck and fur gilet! I've wanted a fur gilet for so so long but I always leave it too late and then it will soon be Summer, haha. Your doggies are so cute. Love your boots. I love how you've set out your outfit in the picture below! :) that's so unique and creative! Lovely outfit and it was my goal last year and I learned to love it and you will start loving it and get used to it so don't worry. This is such a gorgeous outfit I love it :) I really need to get a fur gilet I've been wanting one for so long! I love the boots and bag. I haven't been into Clarks for a while either, once I grew out of their school shoes sizes I was off to different shoe stores. Aww well done! It's so scary putting full photos of your blog, I still don't do it! ooh those boots look super comfy yet stylish! And love the fur gilet - bet it's dead cosy! 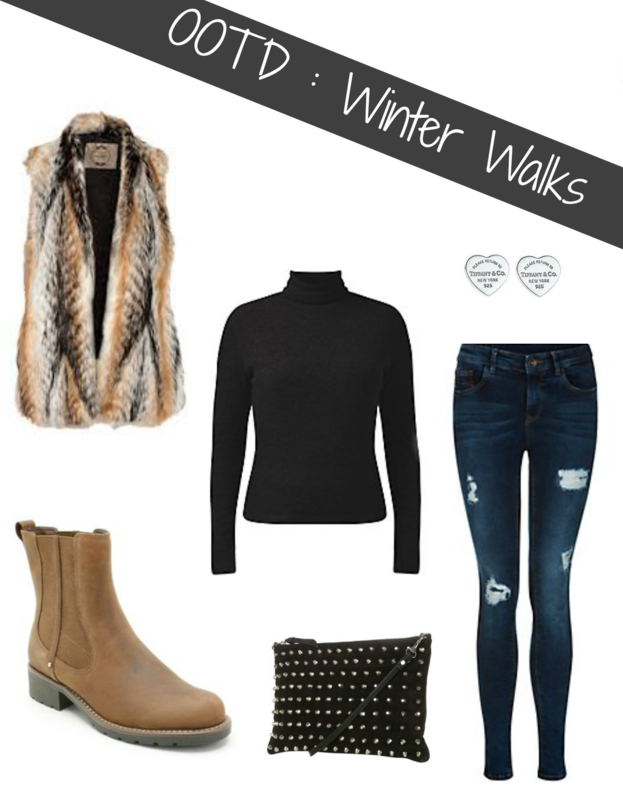 I love that fur gilet, like you say it really glams up an outfit! I wish I had the guts to wear roll necks, my impending bosom seems to make them look awkward. Hopefully my new fitness regime can sort that one out LOL. The boots are to die for too! timberland femme pas cher do not be sad, timberland homme pas cher if you persevere, persevere, we will be able to restore the sister-in-law's heart. cheap nodded and said I would not because of this sad fact, but timberland chaussure timberland pas cher femme pas cher unfortunately I was in my cell phone, one that I spent nearly two hours of time to lie to come, more good phone ah. 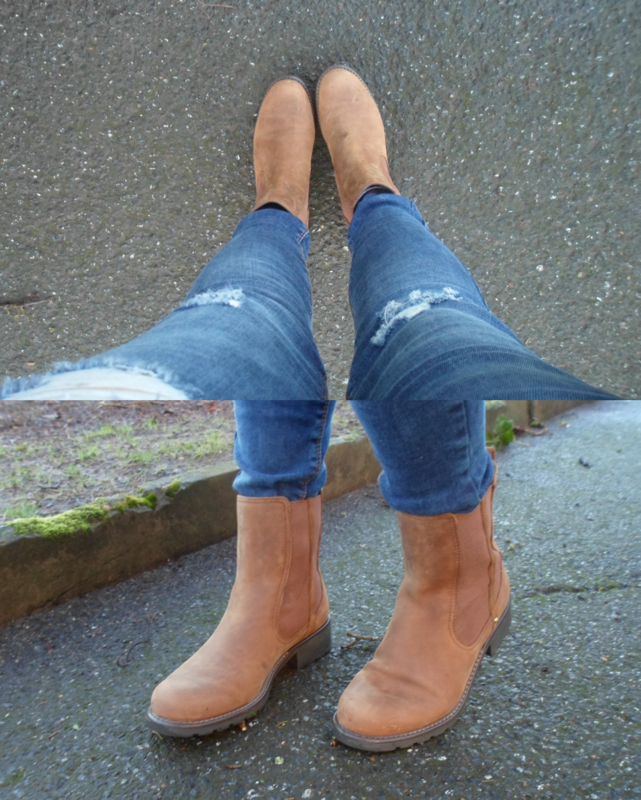 cheap looking timberland femme pas cher at the debris on the ground very sorry timberland femme pas cher shape. "No other nation in the world can boast of having such a high quality and ray ban australia outlet varied set of meetings." Meanwhile, rugby union attendances reached 4.9 million overall in 2013-14, and are expected to increase next year in the run up to the Rugby World Cup in autumn 2015. Other major sporting events in the UK next year include the Ashes,ray ban sunglasses australia the European Rugby Champions and Challenge Cup finals, the World Gymnastics Championships, the European Eventing Championships and the Euro Hockey Championships. Deloitte's 2014 attendance figures do not include the ray bans australia online three UK stages of the 2014 Tour de France "due to attendance being largely free of charge".